Zimbabwe is on a journey of reform. Nobody ever said it wouldn't be a bumpy ride; but the most important thing is that the journey has begun, and we are heading in the right direction. The Transitional Stabilisation Programme (TSP), the first step of government's economic reform programme, was launched in October 2018. Its goal was clear: To stabilise the economy, attract investment and lay the foundation for shared and sustained growth. Third, we have diverted our resources to pressing areas by freezing the hiring of non-critical staff, while hiring 3000 additional staff in the education sector and almost 2000 in the health sector. Finally, we have cut unnecessary expenditure and ‘perks' for ministers and MPs, most notably by suspending the procurement of vehicles. These measures have combined to have a major impact on our nation's finances. 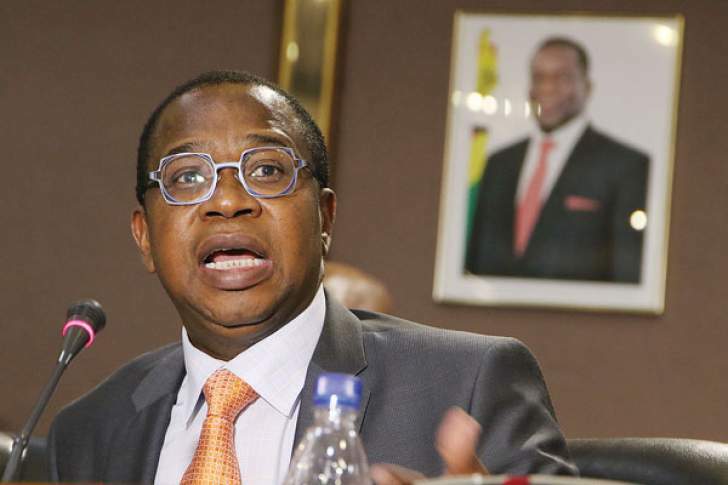 The monthly budget deficit declined from US$242 million in November to a surplus of US$733 million in December, and a provisional surplus of $113m for January, an impressive turnaround in such a short time. By the same token, these improvements should not give us reason for back-patting and self-congratulations. They are but one step in a much longer journey, and will mean nothing if we don't finish the job.